The British Franchise Association (bfa) was established in 1977 and is the only voluntary self-accrediting body for the UK franchise sector. Its aim is to promote ethical franchising practice in the UK and help the industry develop credibility, influence and favourable circumstance for growth. 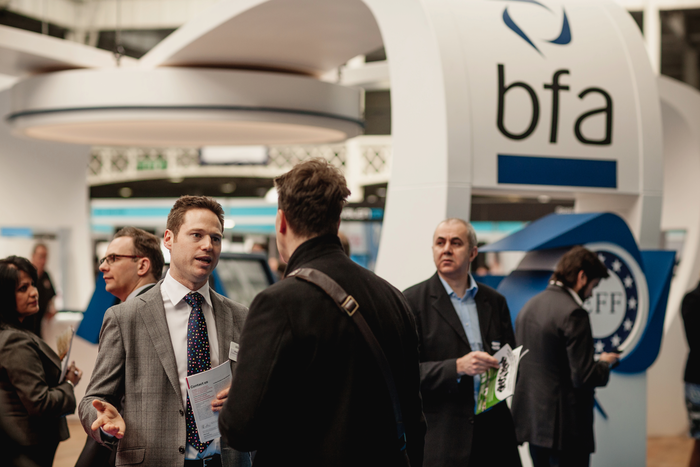 The bfa sets standards on what constitutes best practice in franchising. Criteria for franchisor membership today include an examination of the business model; a review of the franchise agreement; assessing the training and support offered; and evidence that franchisees can sustain profitable businesses. What does bfa membership mean? One of our roles is to help potential franchisees identify the right opportunities – and avoid the wrong ones. A significant aspect of this work is to highlight ethical franchisors that have passed a strict accreditation process to become members of the bfa. Not all can: companies are turned down each year for membership because they can’t meet the criteria we set for ethical franchising. In addition, the banks all work closely with the bfa. They understand how thoroughly we assess franchisors for membership, and because of that they value bfa membership too when it comes to funding decisions. A proven, ethical brand is held in high respect by the banks, and can be a significant factor in a loan application. The right advice is absolutely crucial in turning your franchising dreams into reality, and it’s for that reason that the bfa also accredits professional advisors to the industry, including consultants, solicitors, accountants and bankers. Make sure you talk to the right people from the off; you can save a lot of time, headaches and money if you do! To learn more about the bfa, the work it carries out, the advice and resources it offers, and the companies it represents, visit the website www.thebfa.org.